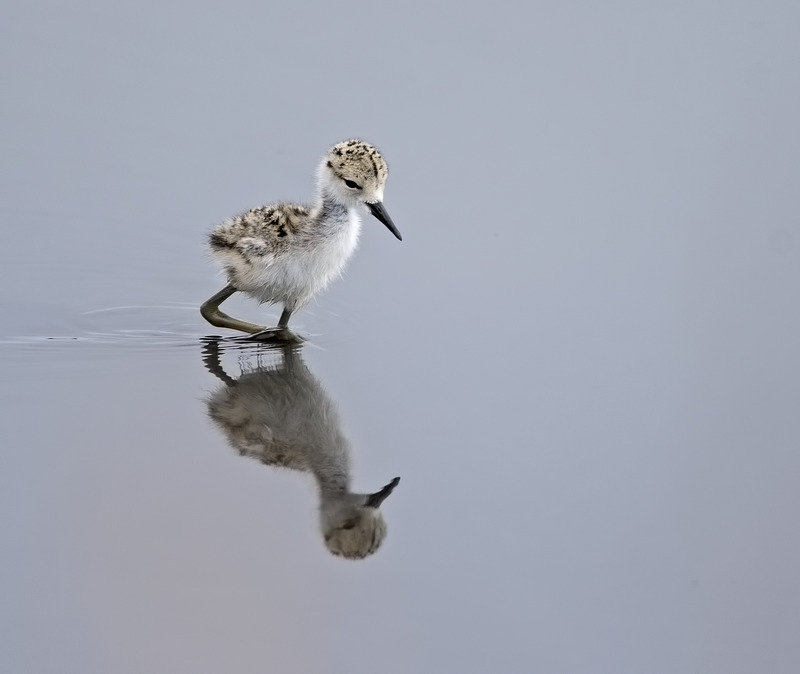 Visit a shallow wetland in summer, and you might see this slender, black-and-white shorebird with outrageous red legs. 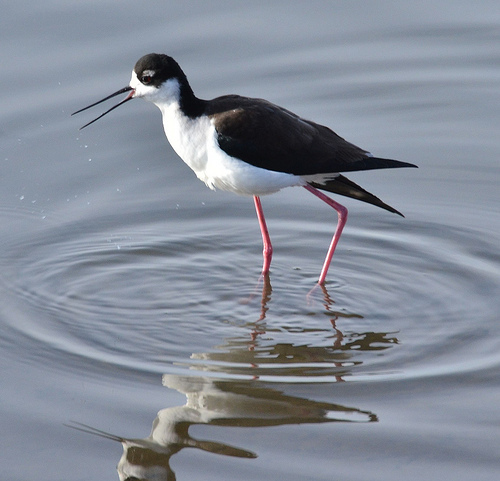 The Black-necked Stilt uses its long legs for wading as it feeds on tiny insects and crustaceans on the surface of the water. 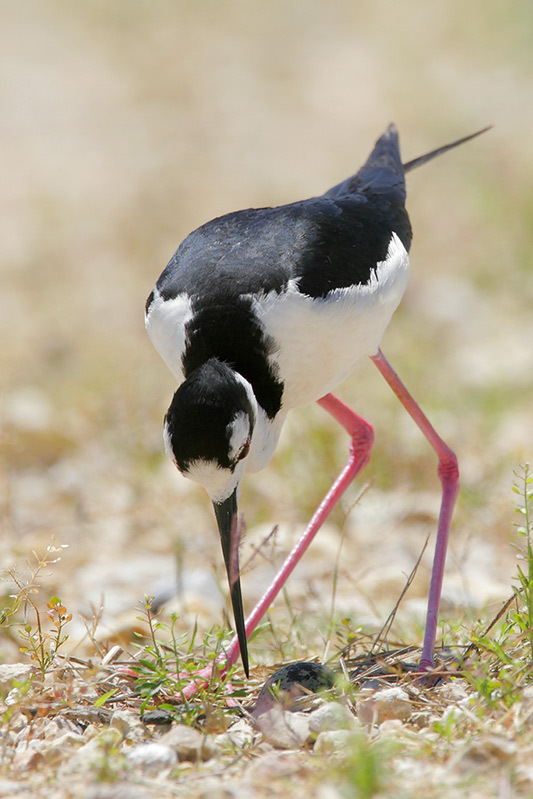 Stilts are sensitive to drought, which has increased with global climate change. But they readily move to new breeding areas and respond quickly when new wetlands are created. 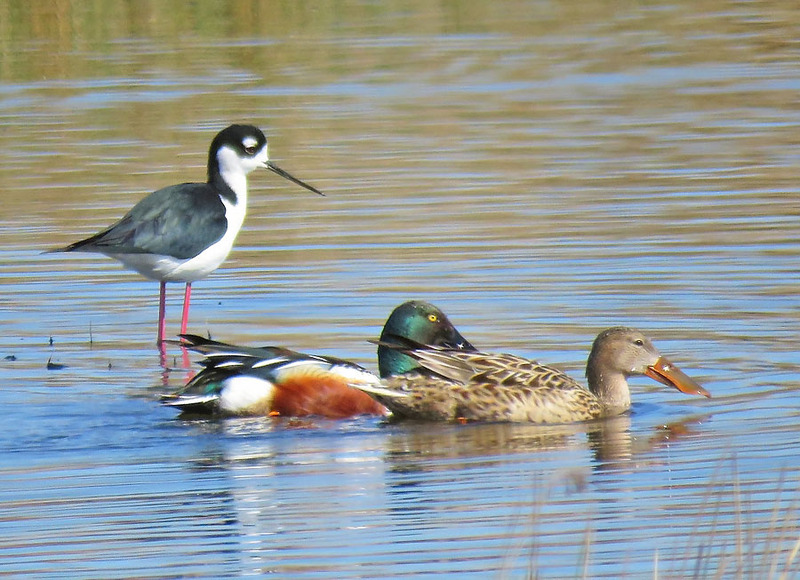 To see a photograph of those outrageous red legs and learn what’s being done to conserve wetlands, come to our website, birdnote.org. Bird sounds provided by The Macaulay Library at the Cornell Lab of Ornithology, Ithaca, New York. 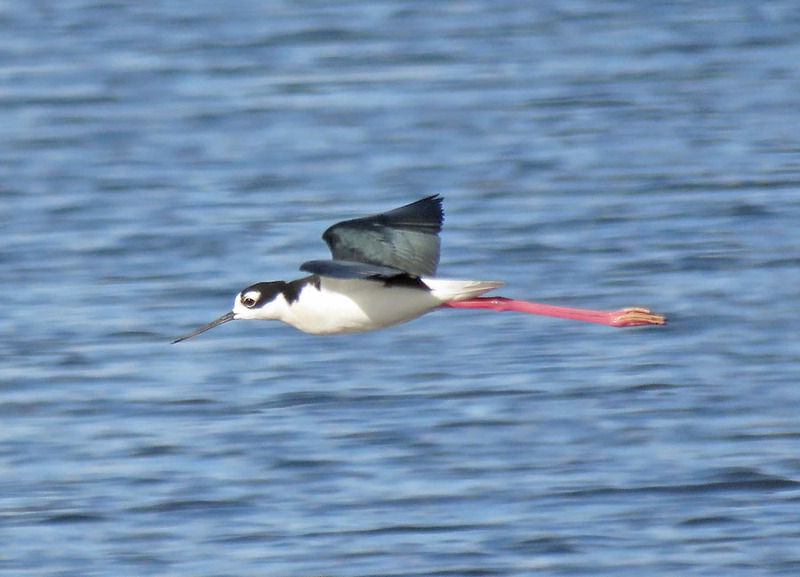 Calls of Black-necked Stilt  recorded by M.J. Andersen; calls of American Avocet  recorded by A.A. Allen. ambient wetland drawn from  recorded by D.S. Herr.